We often worry about the air we breathe outside, but what about the air in your home? Did you know that the air in your home can be just as polluted as outdoors? Learning about the most common causes of indoor air pollution as well as how to prevent your air from being contaminated can make a huge difference in the overall health of your family, as well as the comfort of your home. Take a look at some of the most common factors you can easily solve to keep your home pollution free. Of course, second hand smoke from cigarettes can be an issue, leading to breathing problems as well as causing lung cancer. However, other forms of smoke, including from fireplaces and cooking in the kitchen can pollute your home, aggravating allergies and other breathing conditions. Take the time to make sure your home is well ventilated, and don’t smoke indoors. Have your chimney cleaned regularly, and make sure air filters are replaced on a regular basis to avoid buildup of harmful chemicals. A lot of people use humidifiers to keep the air in their homes moist for easier breathing. However, if the air is too damp and warm, it could lead to the growth of mould, which can seriously harm you and your family, especially if you have long term exposure to black mould. 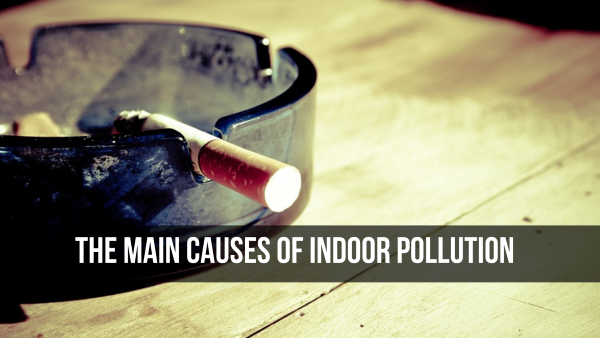 In fact, it could cause chronic respiratory conditions and irritate asthma. You should be sure to keep the humidity level in your home under 50% and check regularly for leaking pipes or water drips. In addition, consider a dehumidifier for your crawl space, since this is one of the most common areas for mould to grow and fester. This may not be a term so familiar, such as mould, but these are common in most households. 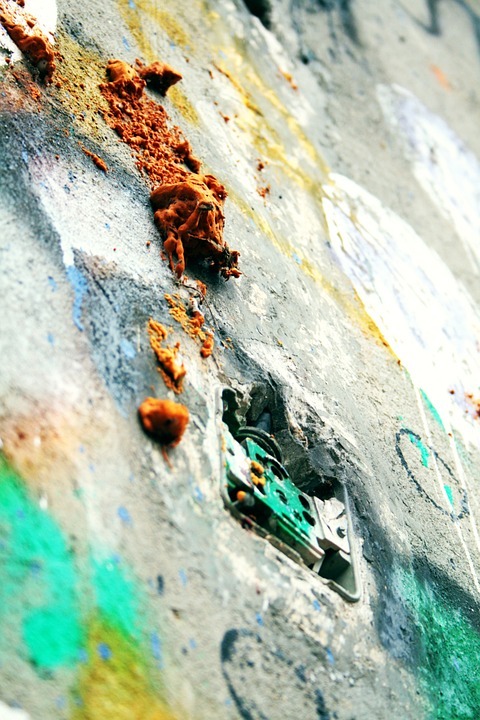 These are toxic gases emitted from common household cleaners, paints, paint removers, varnishes, glues or adhesives, building materials, and even office equipment like printers or copiers. Short term ailments caused by exposure to VOCs include headache, nausea, and dizziness or light-headedness. However, there are much more severe, long term issues as well, such as potential for cancer and organ failure. These are present indoors in concentrations ten times that of what you find outside, making them a leading cause of health issues. One way to reduce the presence of VOCs in your home is to use organic cleaners or to make your own (typically with baking soda and vinegar) which won’t contain VOCs. Also, if you avoid direct exposure as much as possible and assure that your home is well ventilated – especially while cleaning or working on home projects – you’ll greatly reduce the chances of being affected by VOCs. This is a less common problem today, since most builders utilise materials that don’t contain radon and are careful about locations to assure that homes aren’t built on rock formations with high concentrations of this radioactive material. However, if you have an older home, it could be in your best interest to have your house checked for exposure, since radon is a significant contributor to lung cancer and actually causes tens of thousands of deaths every year. 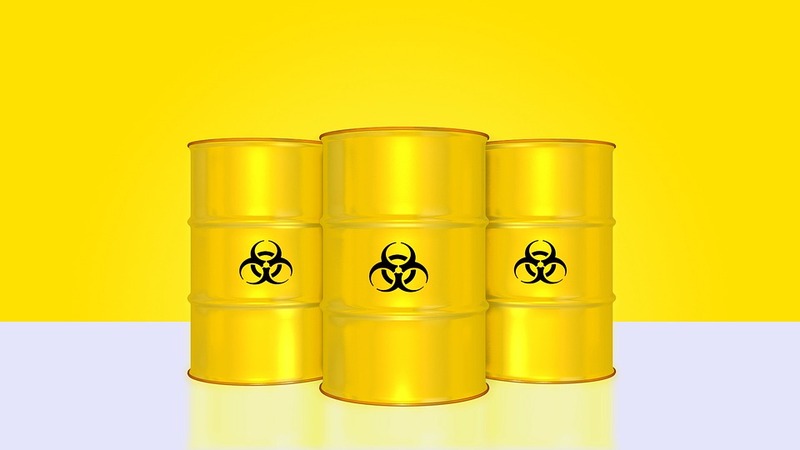 When it comes to clearing up the issue, you’ll have to enlist the help of professionals who can have the substance removed carefully and safely so that your family is no longer at risk of harmful effects of this toxic material. Again, when you think of carbon monoxide, your first image may be cigarettes, but these are only one source of the poisonous gas. You also have problems from equipment, such as a leaking furnace or gas heaters. Anything that burns fossil fuels can be a source of carbon monoxide, and can cause nausea, unconsciousness, and, in high concentrations if exposed for too long can even lead to death. You can’t see or smell carbon monoxide, which makes it extremely dangerous. The first step to protecting your home from this form of pollution is to install a carbon monoxide detector to alert you to the presence of the gas. You can also have your furnace and gas heaters inspected and cleaned regularly to assure it’s in good working order as a preventative measure. And as mentioned before don’t smoke in your home to avoid exacerbating the problem. 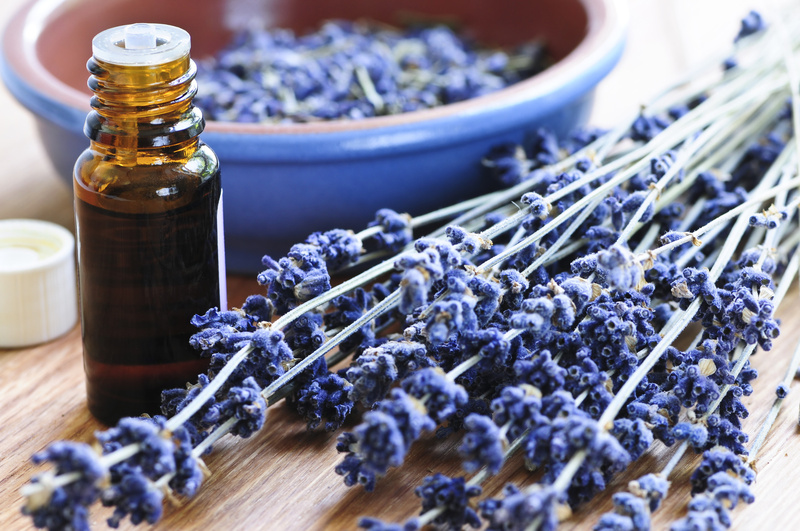 These are a few of the most potent toxins that can add to the indoor air pollution of your home and make breathing a hazard to your health, but understanding these is a great start to assuring your home is safe and that you only breathe good quality air. 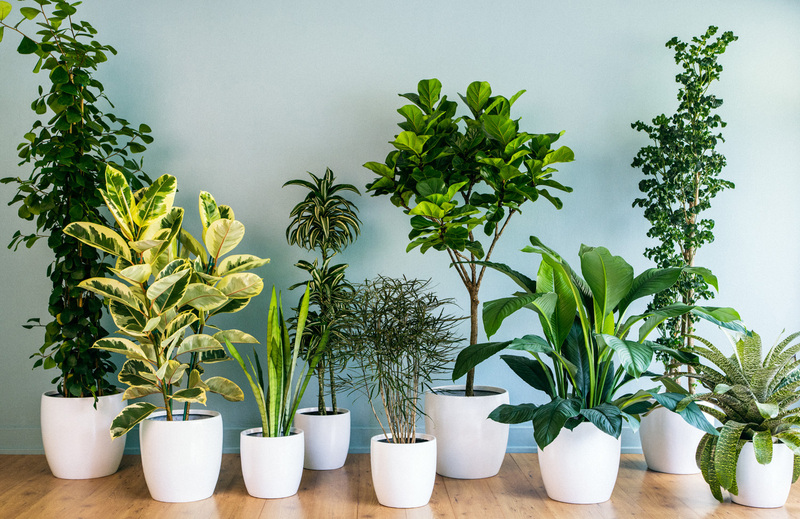 Other simple ways of ensuring you and your family breath clean healthy air is by simply adding some specifically selected plants or by utilising the help of a professional cleaning service. Be mindful of your environment, and try to live a cleaner, greener life, and make sure your home is clean to avoid other issues that may arise from less than sterile homes. 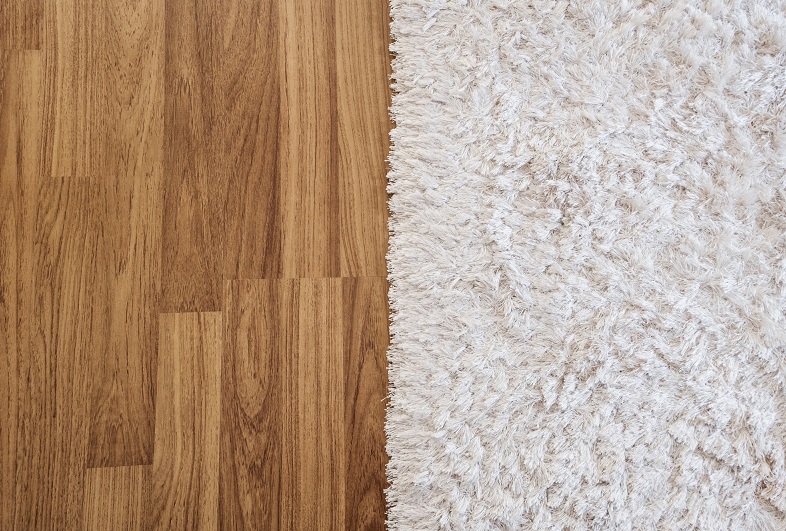 Carpet vs Hardwood Flooring: Which is Healthier?